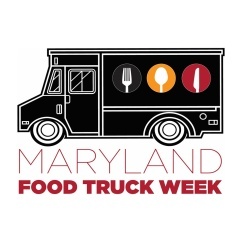 Baltimore's own Food Network star, Duff Goldman of Ace of Cakes and his sweet treats from his Charm City Cakes is joining the ever growing culinary lineup at the Horseshoe Casino in Baltimore scheduled to open its doors August 26. 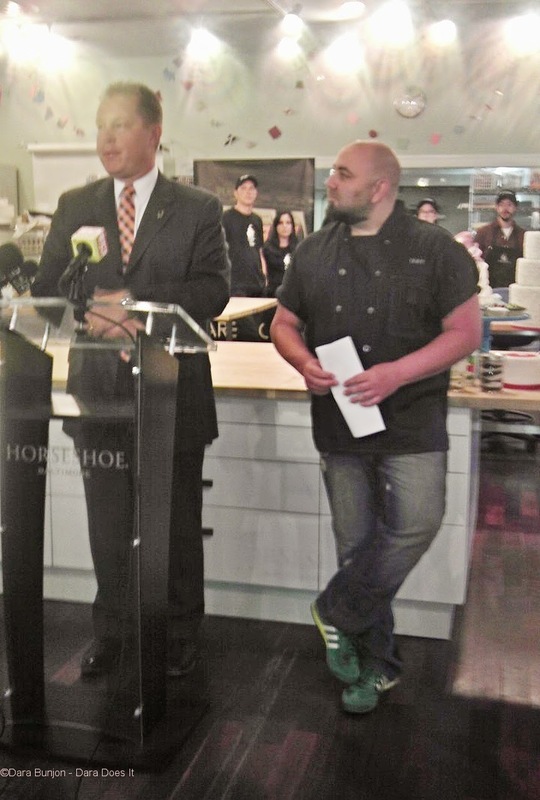 Making the announcement official today, Chad Barnhill, Horseshoe Casino Baltimore's Senior Vice President and General Manager joined Duff Goldman at Charm City Cakes located in Baltimore’s Remington neighborhood. Goldman’s bakers at Charm City Cakes, known world-wide for their creativity and artistry, created a giant slot machine cake to kick off the announcement.